Here at Valley Isle Lincoln, we always strive to deliver a first-class car-shopping experience to Lincoln drivers throughout Kahului HI, Wailuku HI, Lahaina HI and Kihei HI. We make that possible by providing a stunning collection of vehicles, hassle-free financing and high-quality service and repairs. That's how we're able to serve as the one-stop shop for buying, financing and servicing Lincoln cars! 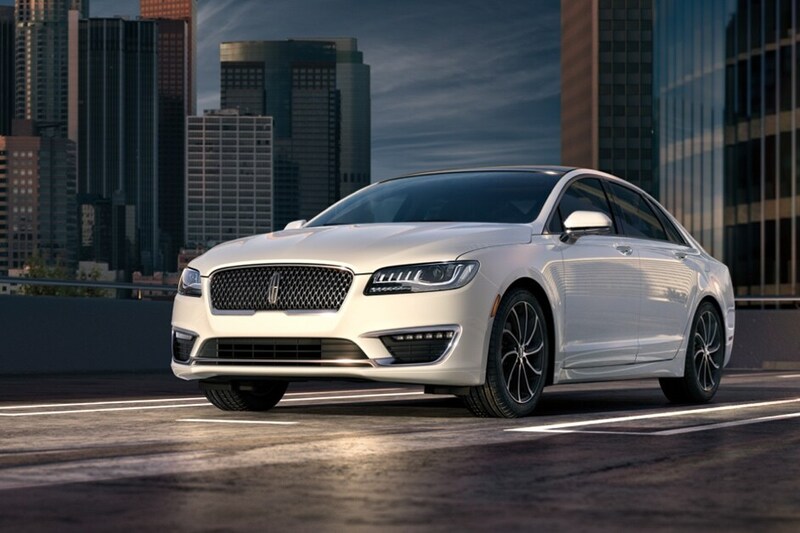 If you're in the market for a new car, you know to trust Lincoln. For that reason, Valley Isle Lincoln keeps a wide range of new 2018-2019 Lincoln Navigator, Lincoln, MKZ, and MKC vehicles in stock. Be sure to take a look at what we currently have to offer, and be sure to contact us with any questions. Of course, if a test drive is in order, we're more than happy to set one up at your convenience. You don't have to spend a ton of money to drive a high-quality car at Valley Isle Lincoln. Instead, you can drive an affordable pre-owned car to enjoy incredible bang for your buck! At such competitive pricing, you'll have the chance to drive a safe and dependable car without exceeding your budget! Valley Isle Lincoln is ready and waiting to help you out in any way we can. Our skilled financial team will be delighted to discuss a car loan or lease, finding the solution that works for you. After all, your needs are our priority when it comes to realistic auto financing. If you bought a vehicle from us a day ago, a month, a year, or longer, you're still a member of the family. Whether it's a quick tune-up, a recall, or the need for a more immediate fix, Valley Isle Lincoln's service center is open during normal business hours for your convenience. Once you've scheduled an appointment online, over the phone, or in person, our automotive enthusiasts will take on nearly any job, big or small. Valley Isle Lincoln is committed to making sure you have a fantastic Lincoln experience. No matter what model you're interested in, new or pre-owned, we invite you to visit our dealership today. 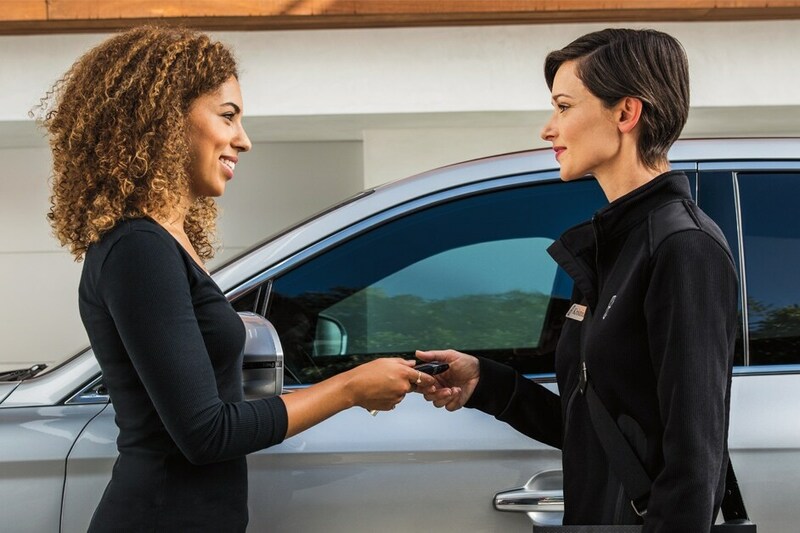 We'd relish the opportunity to get to know you and help you find a vehicle you'll truly love, so be sure to visit us at 221 Puunene Ave. in Kahului, HI, today.